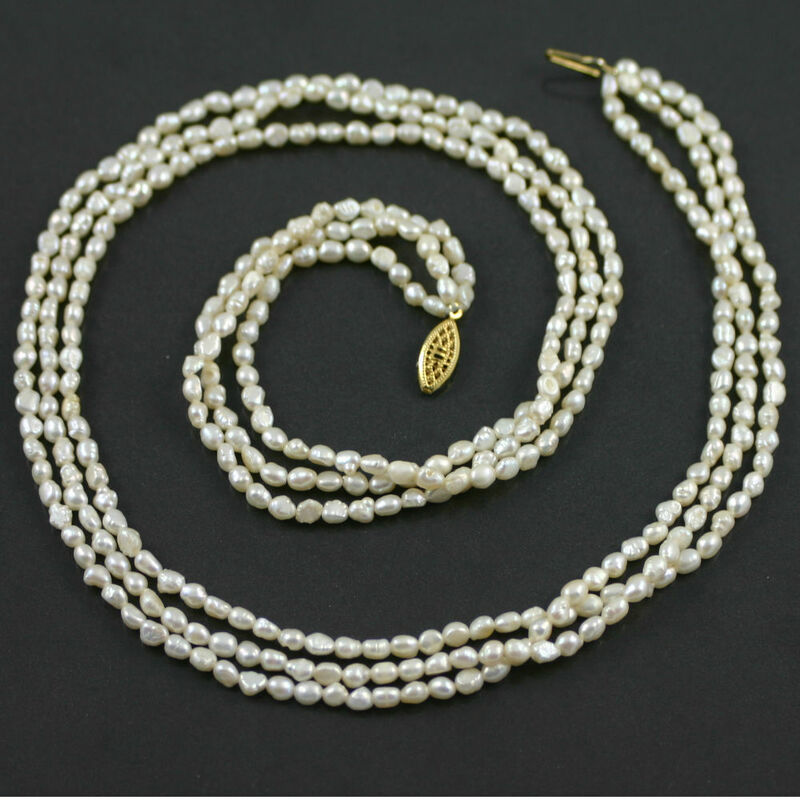 A stylish baroque pearl necklace. Three strands of freshwater baroque pearls have been hand-strung on silk thread and set to a push in box clasp. 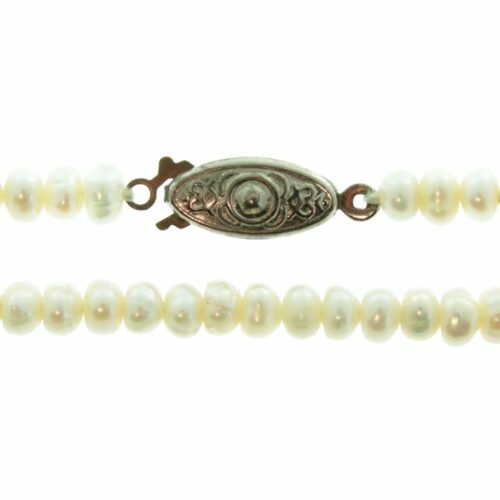 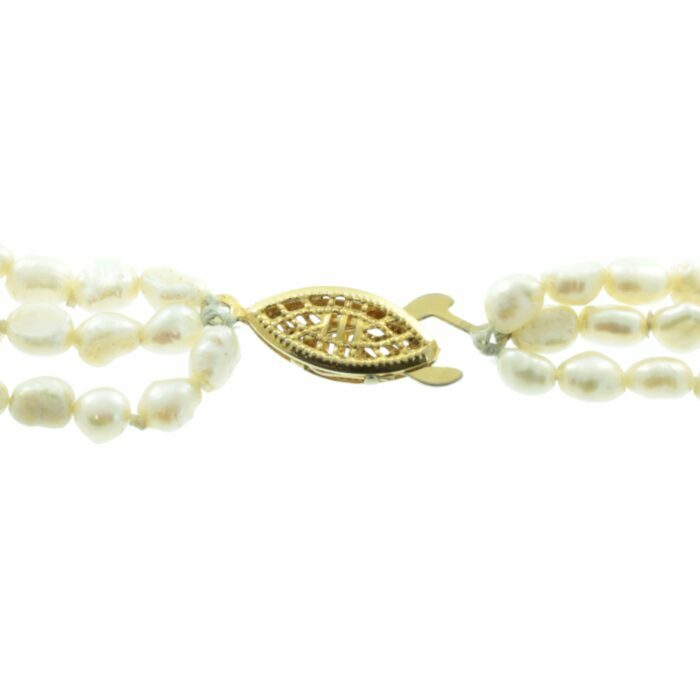 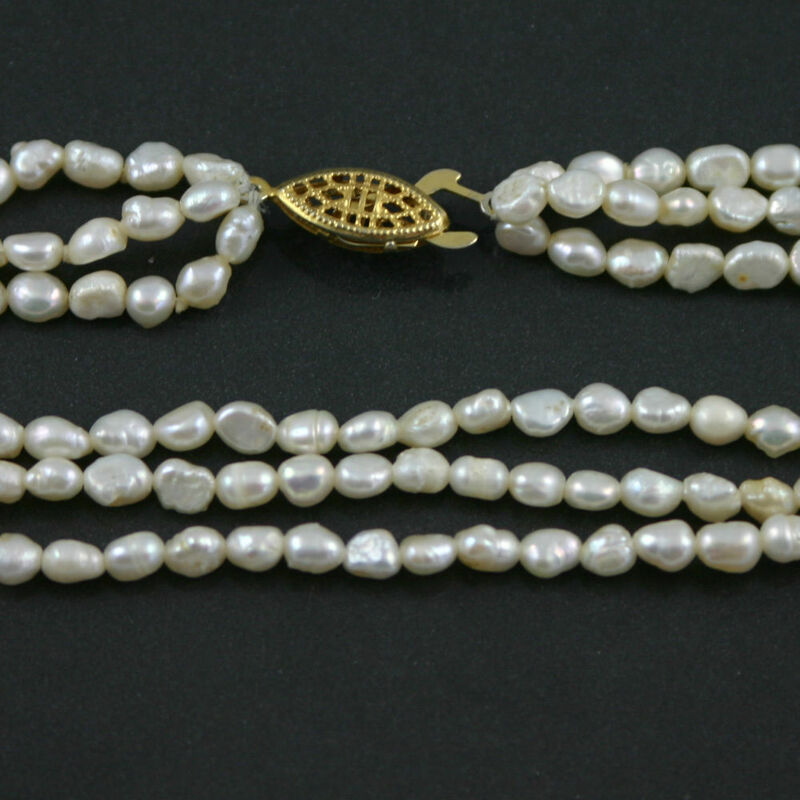 These baroque pearls are very evenly matched and have a beautiful lustre. 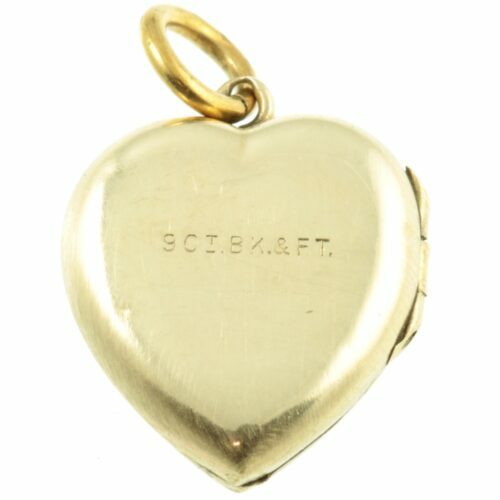 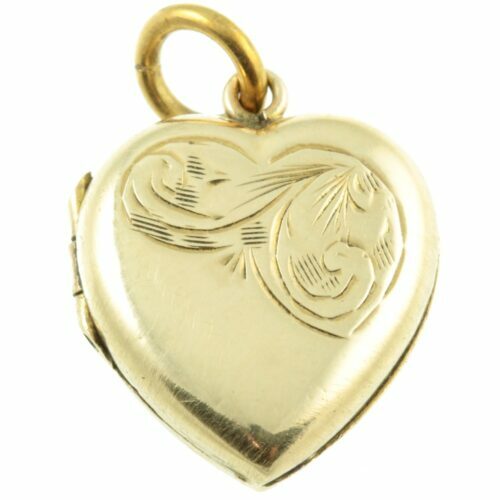 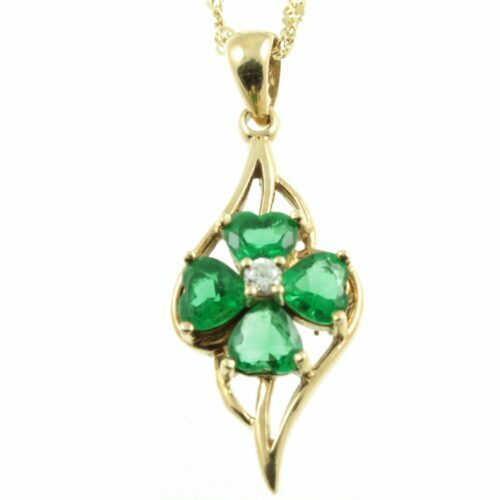 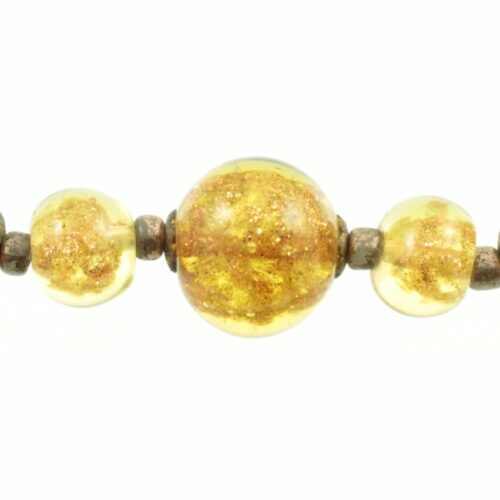 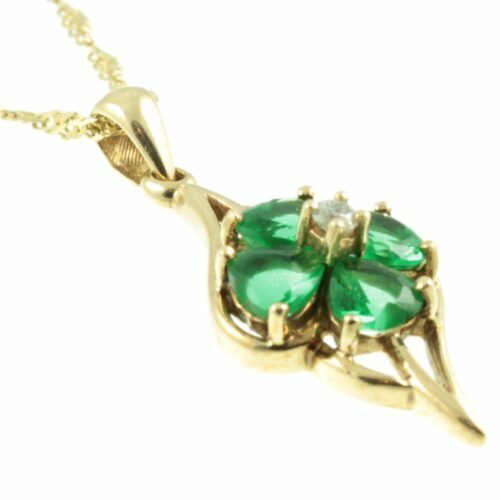 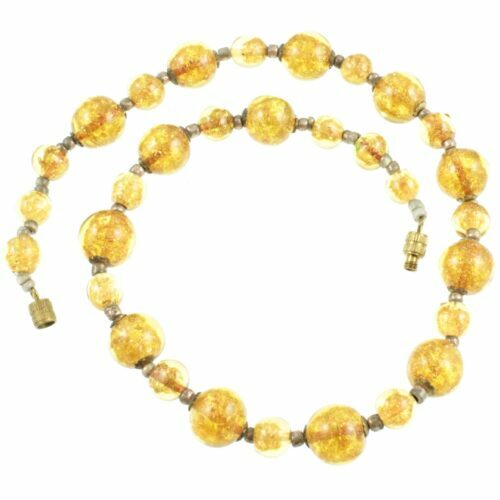 A classic vintage necklace which is very flattering when worn. 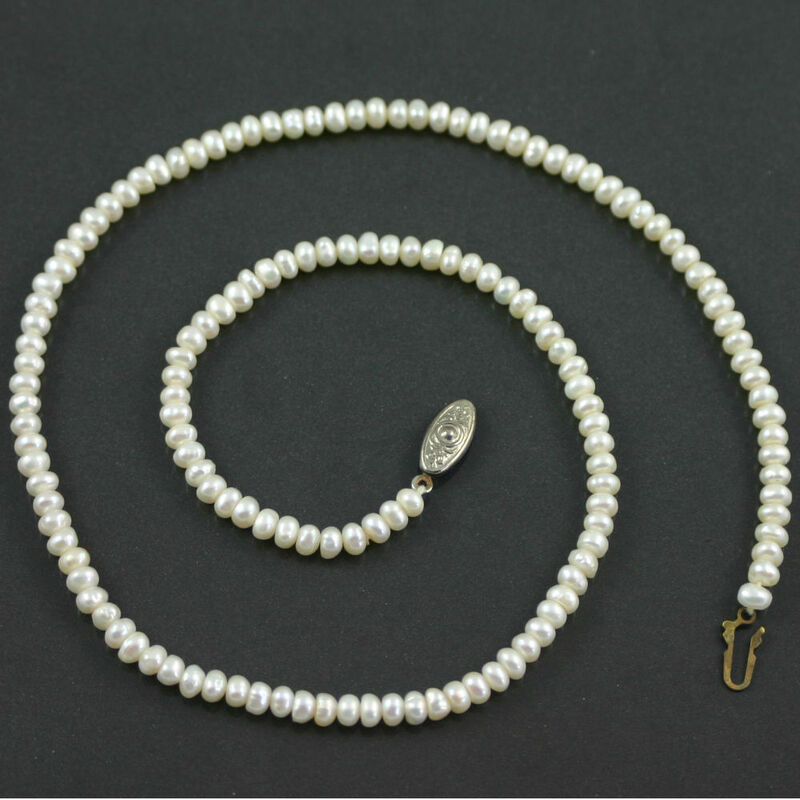 Length : 61cm (24″), average pearl size : 4mm, weight : 36.5g.